Earlier this week, we have written about Audi ending production of the last hybrid on the European markets, A3 e-tron sportback. 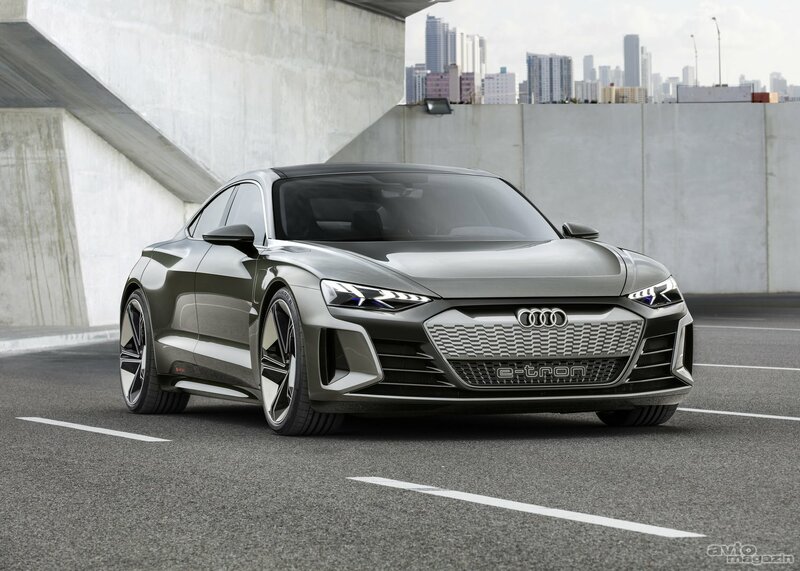 At the same time, we have also mentioned, that Audi is still on course with preparing new EV models; there should be around 20 electrified models arriving on the market in the next couple of years. Some even sporty ones like e-tron GT four door coupe. 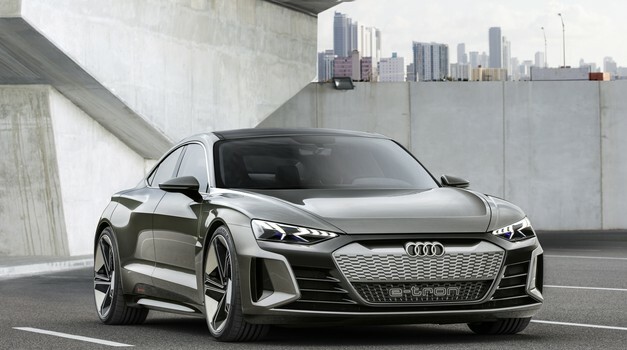 E-tron GT four door coupe? Yes, you might have not heard of it before, although, Audi has talked about it few months ago, even before e-tron SUV arrived. 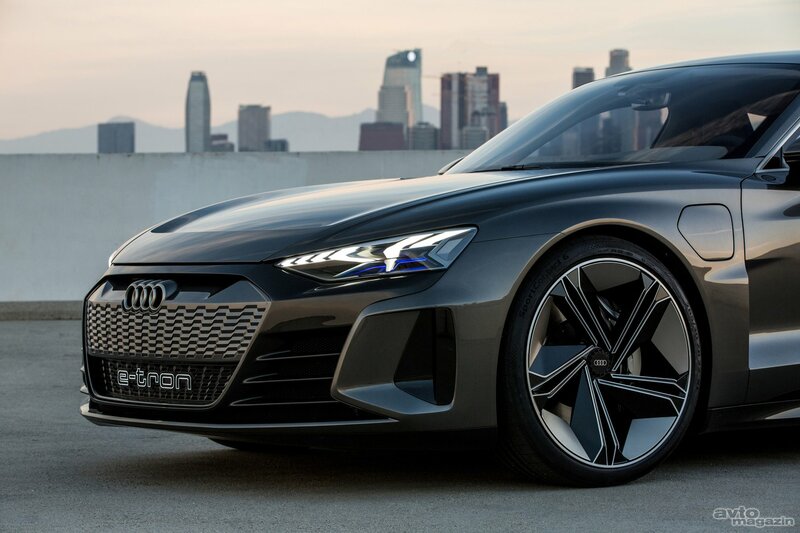 Now, the prototype has been revealed as a star of the Audi’s stand on Los Angeles car show. And it has every right to be. 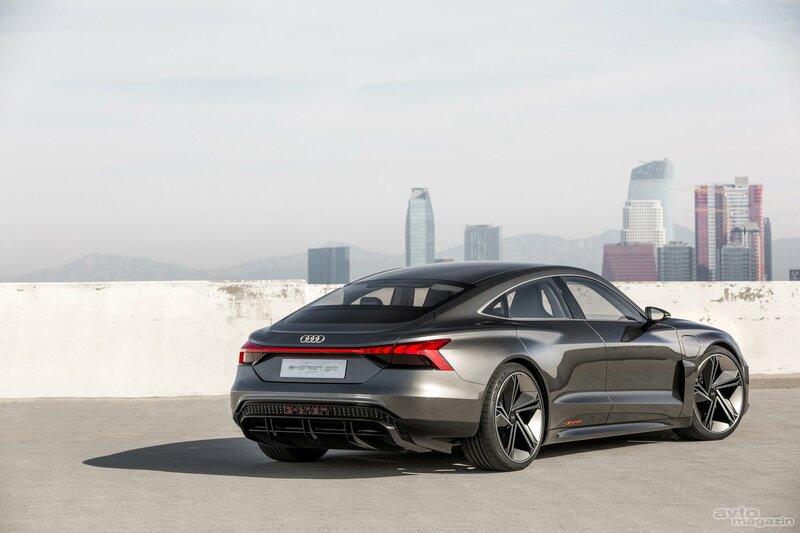 It is an attractive, 4,96 meters long alternative to premium but petrol/diesel driven Audi A7. And it looks like the car is as eco-friendly as it can be. 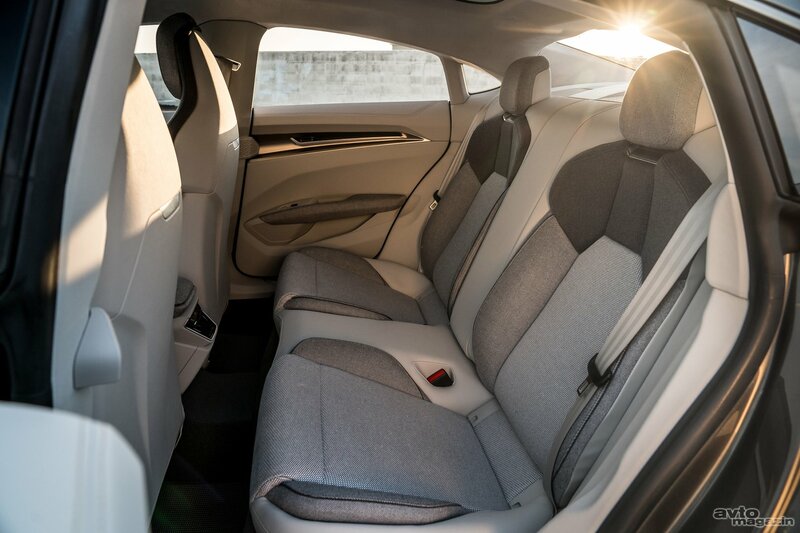 Apart from being fully electric – two electric motors produce 450 kilowatts of electricity, one propelling each of the axles – its interior is going to be appreciated by vegans. 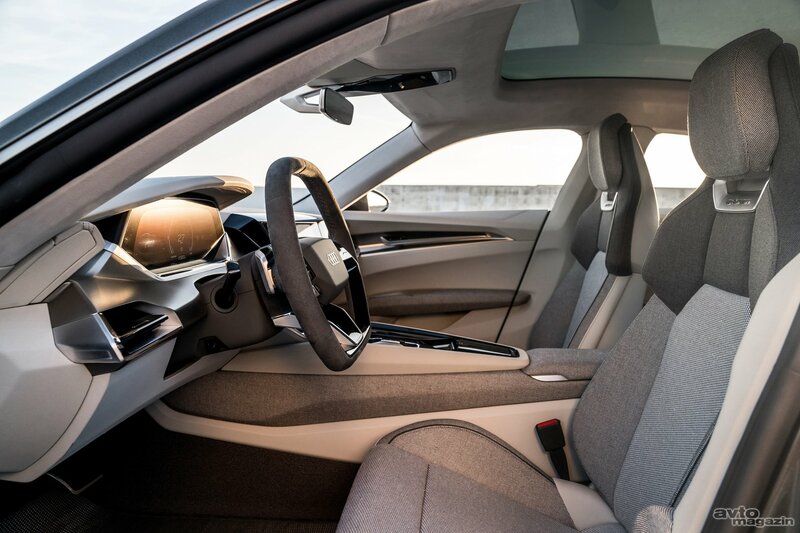 Audi has made a decision to go from real leather to a synthetic one. Also quite a few components have been made from recycled fibers. And if we return back to power train: two battery packs are going to provide enough energy to provide an up to 400 kilometers of range according to WLTP. Fast charging? 20 minutes and batteries are going to be charged to 80 percent of capacity. Even though the car is a concept, it looks very much like a production-ready vehicle. In fact, it is going to hit the market in 2020. But we shall hear about it even before. Audi has made an agreement with Marvel, meaning that this car is going to be the star of Avengers 4 movie, which is being released next year.